This definitely isn’t something healthy, but I’ve been checking out various bags recently. I lusted a long time over the Cote & Ciel Isar Rucksack, and finally bought one recently. It’s a great bag and I love it, but I’ve also been getting an itch for something a little smaller that I can carry around for day to day use. With that in mind, I eventually ordered the GoRuck GR Echo. A lot of it had to do with the review of the bag over at Tools & Toys. 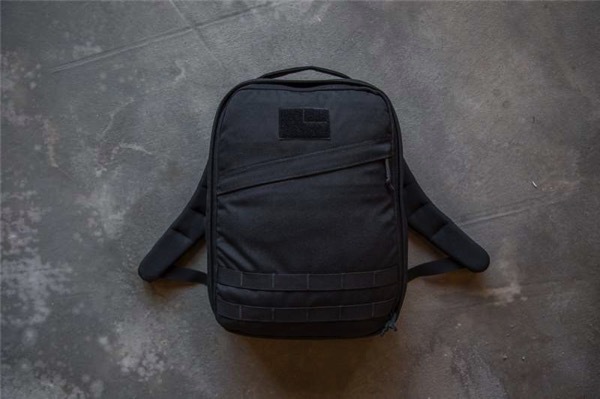 There are many reviews and YouTube videos about GoRuck stuff out there, so that probably helped nudge me to part with my money. It’ll take me a while to get hold of it, since I’ve shipped it to a friend’s place in America, but I’ll post my thoughts on the actual bag after I’ve received it. One disappointing thing is that it’s definitely a ding towards my goal of minimalism.